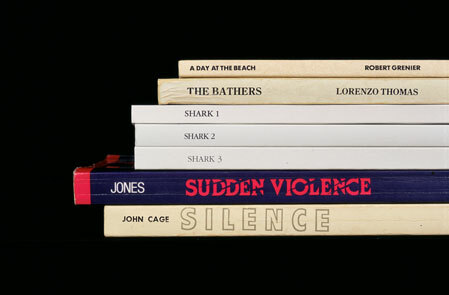 Ted Mahsun: The Sorted Books Project. I love this concept--sift through your book pile and choosing some of the books then grouping them together so the titles can be read to form a short short story.Then show them off on your shelves! I must try this with my collection! 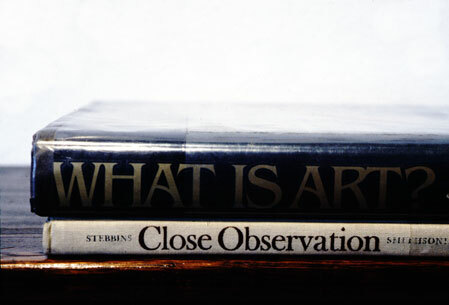 More stories hidden in book titles at Nina Katchadourian's Sorted Books project. cool! makes me want to run to my bookshelves now and start puzzling. Hoho! Then I look forward to seeing what you come up with.